First time candidate Siobhan Roseingrave is running as an Independent in the Wexford constituency. Roseingrave is now retired but previously worked with the Wexford Local Authority. She has a background in law. 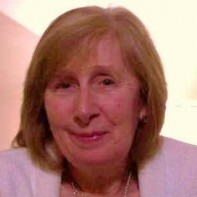 Siobhán is a founder member of Greystones Cancer Support.